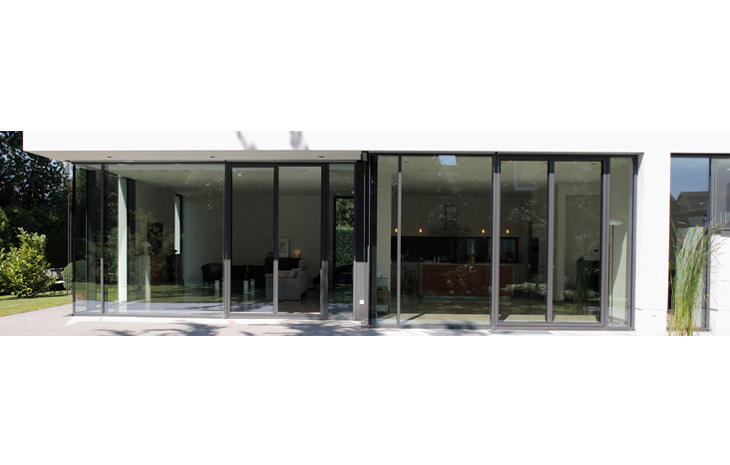 One of the leading suppliers of high-quality Schüco Sliding Doors in Essex, Schüco create and design the most premium of products. Engineering and delivering some of the most durable and aesthetically appealing products in the world. Millions of Schüco products are used all over the world, each meeting the most stringent of quality tests and exceeding all areas of design, security and energy efficient. 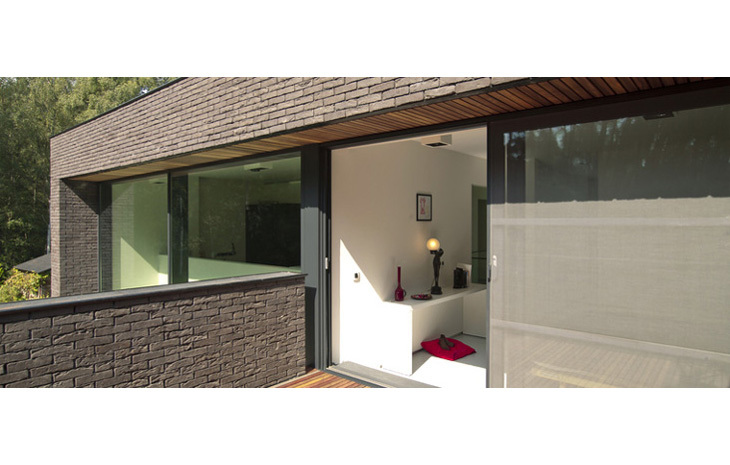 Schüco Sliding doors are a stand-out product and one that CJS Exteriors are proud to be a part of. 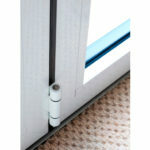 Why purchase Schüco Sliding Doors? With over 23 years of supplying and installing doors, CJS Exteriors are perfectly placed in Essex to be able to deliver the experience and expertise, required to fit a Schüco Sliding door without any issue. 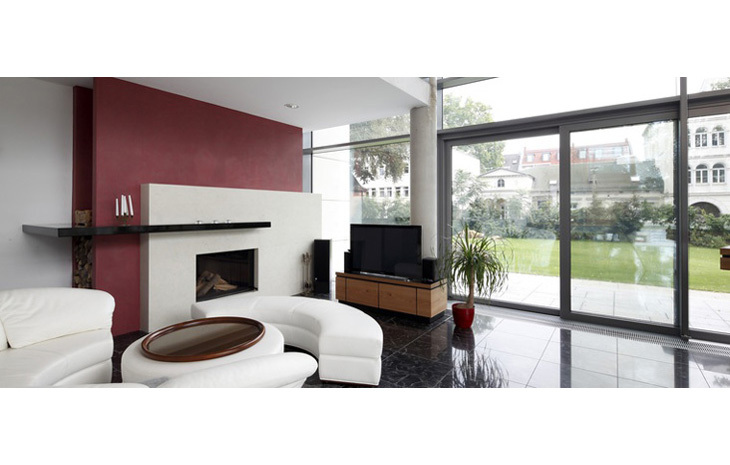 Strong, robust and secure, Schüco Sliding doors are a premium product able of offering a premium level of thermal efficiency, lowering your energy bills during the winter months. 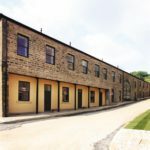 But also offering stunning views by breaking down the external walls during the summer months, creating a wide open space not possible with other, more traditional, doors. 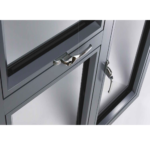 Using aluminium in a Schüco Sliding door allows it to not only be lightweight but also feature a high strength, allowing for comfortable installation but with maximum resistance properties. It also has excellent corrosion resistance, ensuring a long-lasting look and finish with low maintenance. 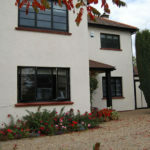 CJS Exteriors Sliding Doors in Essex also come with a robust and strong security system. Making sure that your home and family are well protected against the most common ways of entering a home without permission. 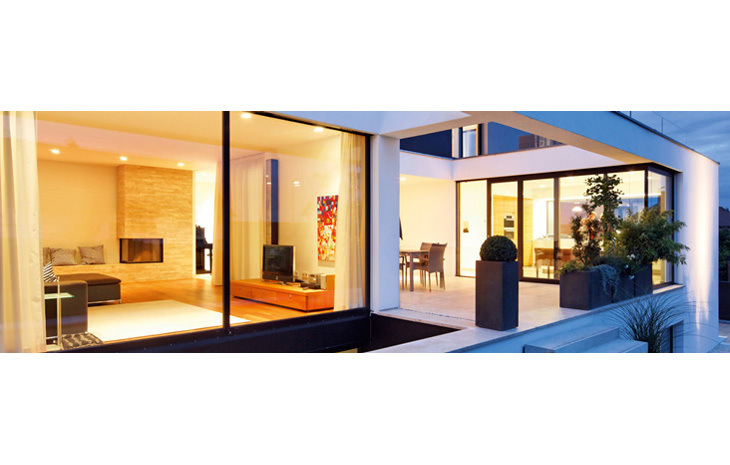 As experienced suppliers and installers of Schüco Sliding doors, CJS Exteriors are perfectly placed to ensure the best installation of Schüco Sliding doors in Essex and the surrounding area. These doors make a premium addition to any home within the Essex area and can really offer a multitude of advantages, many of which won’t be found with other products. 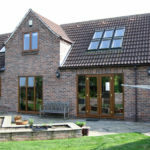 As well as Schüco Sliding doors, we also offer a range of bi-Fold doors, patio doors, garage doors, and composite doors.